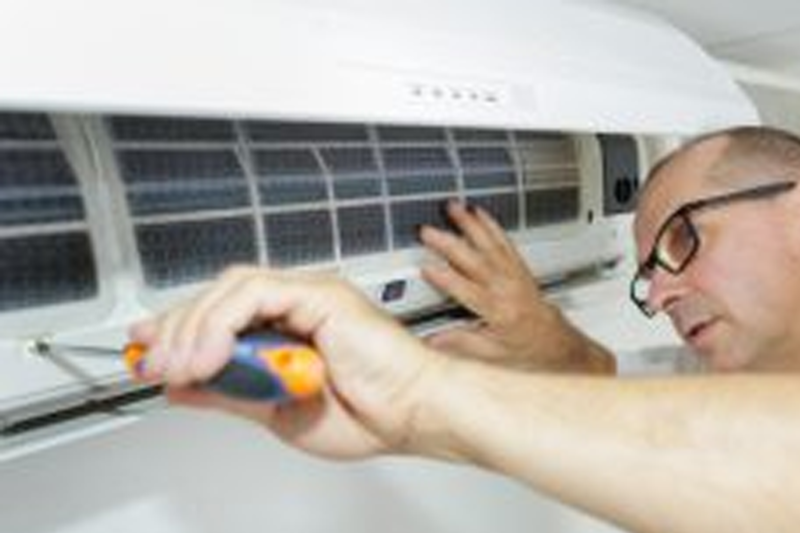 Airconwa is the famed and premier destination as air conditioning company located and operating in Perth Western Australia. 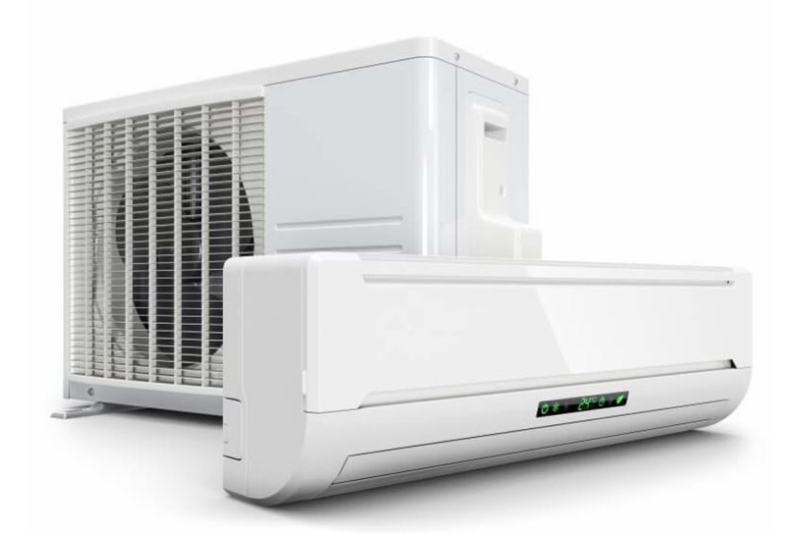 They can deal with all top brands including Daikin, Panasonic, LG and Fujitsu in the most cost-effective manner. They are specialists in reverse cycle ducted air conditioning and split systems installations, repair, servicing, and maintenance.